For by the grace given me I say to every one of you: Do not think of yourself more highly than you ought, but rather think of yourself with sober judgment, in accordance with the faith God has distributed to each of you. 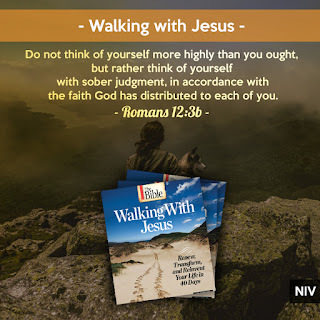 For just as each of us has one body with many members, and these members do not all have the same function, so in Christ we, though many, form one body, and each member belongs to all the others. Humility lies at the heart of the Christian experience. 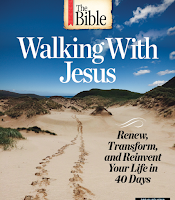 Jesus refused to bask in the glory of his world-changing work. In turn, he encourages his followers to shun the limelight as they work on his behalf. Jesus wasn’t a showman. He had no use for publicity or hype, no interest in establishing a platform or a brand. He didn’t need others to acknowledge his godliness, his selflessness, or his generous spirit. In some instances, he told people he had healed not to tell anyone what had happened. The prophet Isaiah described him this way: “He was despised and rejected by mankind, a man of suffering, and familiar with pain. Like one from whom people hide their faces he was despised, and we held him in low esteem” (Isaiah 53:3). As God in human form, he had no reason to be humble, yet he embraced humility at every turn. In the process, he established the standard for everyone who follows him. Extraordinary things can be accomplished when you stop worrying about claiming credit for them. 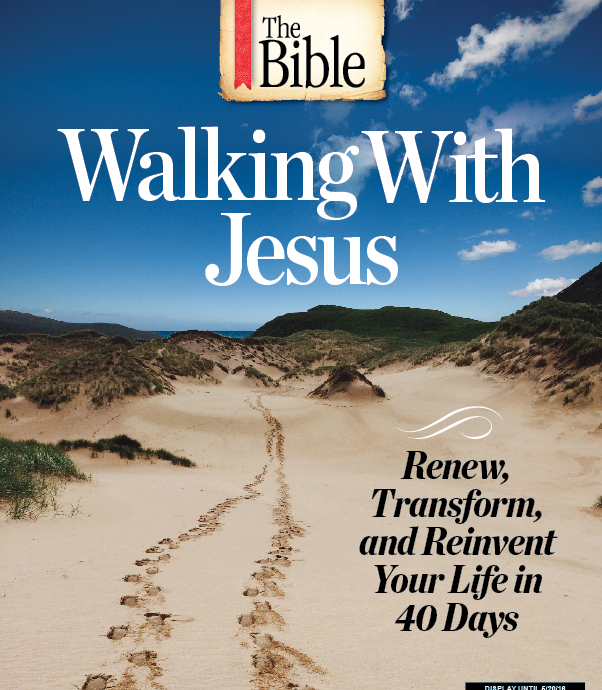 This blog post has been adapted from the special-edition magazine Walking with Jesus, which is now available wherever magazines are sold.